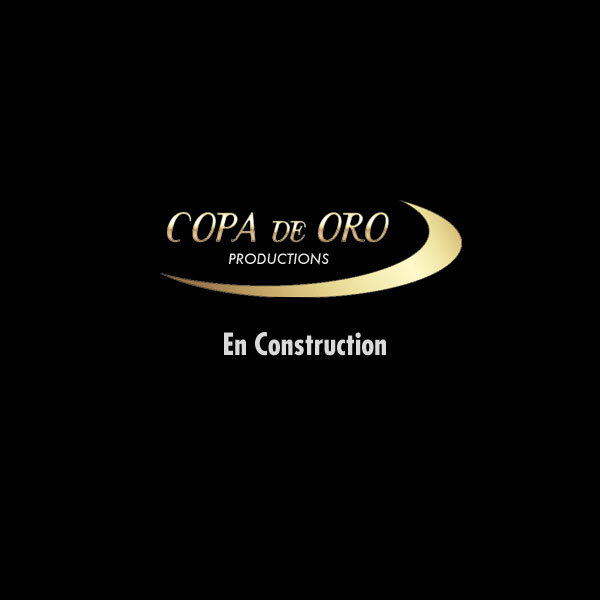 The creative team at Copa De Oro Productions boasts over 100 years of combined experience at all levels of the entertainment industry. This experience results in delivering to our customers the very best quality of entertainment. It is, and always has been, Copa's number one priority to entertain our audiences. We feel that time spent at the theatre should be an enjoyable escape from the worries and stresses of our daily lives, and thus our focus has always been to present musical productions and comedy plays to deliver enjoyment to our audiences and take them away from those stresses, even if only for an evening. From our early beginnings at small local dinner theatres to some of the biggest theatres in the country, we have presented such classic productions as Nunsense, Ain't Misbehavin', Beau Jest, The Sisters Rosensweig, Grease, Cage Aux Folles, Chicago, and Rent. We are also always seeking out and working with the best and brightest home grown talent and have present such original pieces as Damn Those Wedding Bells, Jeanne La Pucelle, Le Petit Roy, and The Mahalia Jackson Musical. We never stop in our efforts to bring our audiences the very best in live theatrical entertainment that we have come to be known for. We are so excited as we feel the current slate of projects that we are working on is our most exciting yet. We look very forward to the future as we move closer to rolling out several brand new musical productions and still provide our audiences with a slate of classics to enjoy. 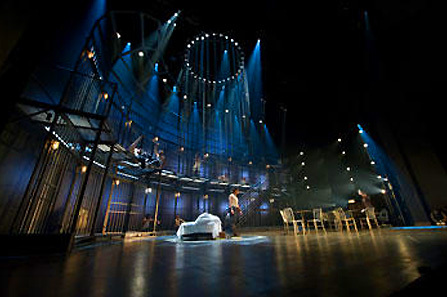 language production of Les Belles Soeurs The Musical in late 2014 as well as a brand new imagining of the classic Forever Plaid in early 2015. As we embark on this exciting new phase of our company we would like to thank all our audiences who have attended our productions over the years for entrusting us with the responsibility of their entertainment and we hope that they will continue to join us as we roll out our lineup of exciting new and classic shows.